We recently received a letter from one of our campers that we just had to share with you! See? One person can make a difference! I hope you are doing well. I miss you and I miss Tyler Hill too! In school Zachary B, Zane D, Jared M and I all think about camp all the time. We also think about STARFISH. 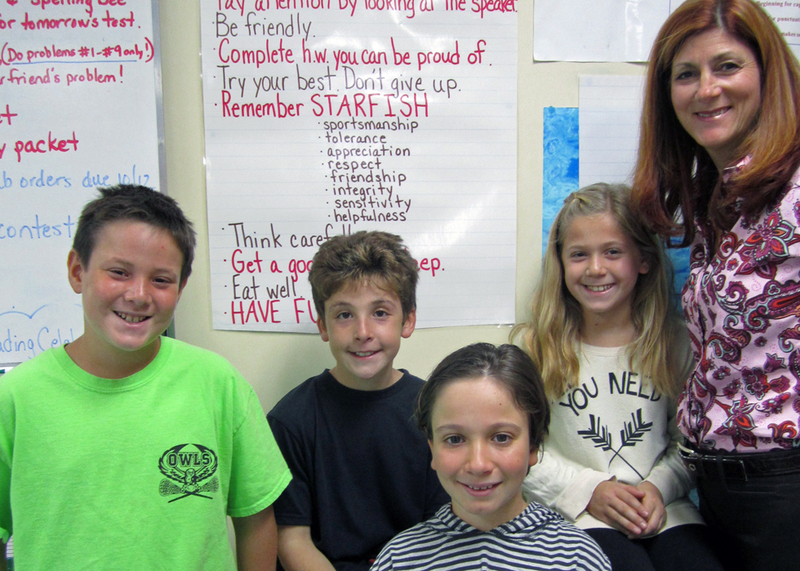 So we went up to our teacher, Mrs. Garfinkel and told her all about the STARFISH values from camp. She loved the values so much that she actually made them a part of our classroom rules. She (Mrs. Garfinkel) then went up to our Phys Ed teacher, Ms. Combs and told her about it. Guess what Ms. Combs did? She made it part of the rules in P.E. too! Then Ms. Combs told all of the other teachers about STARFISH! STARFISH is something we thought we should let our whole school know about since some kids do not go to Tyler Hill. 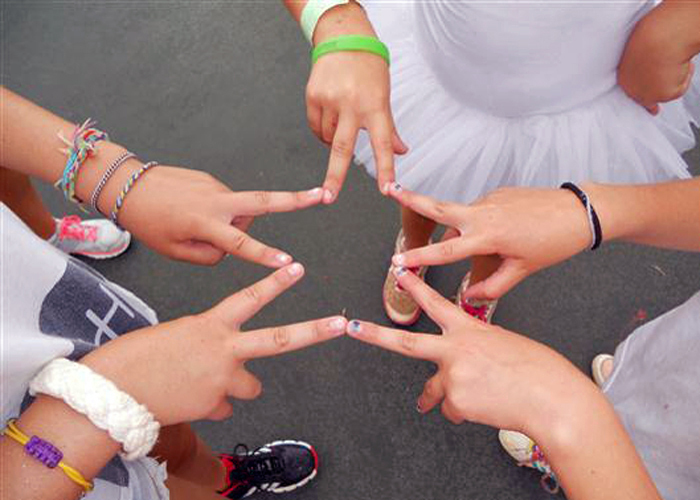 We wanted you to know that we wanted to bring our camp traditions with us so we can use STARFISH where ever we are. We are always going to use STARFISH. Have a wonderful year! See you at the reunion in December!